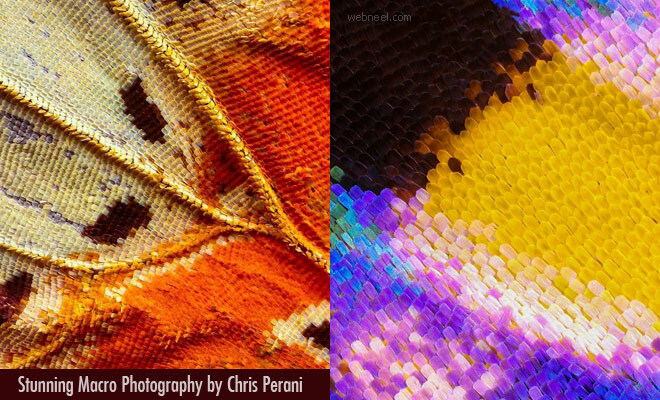 Stunning Macro Photography of Butterflies captured by Ace photographer Chris Perani. 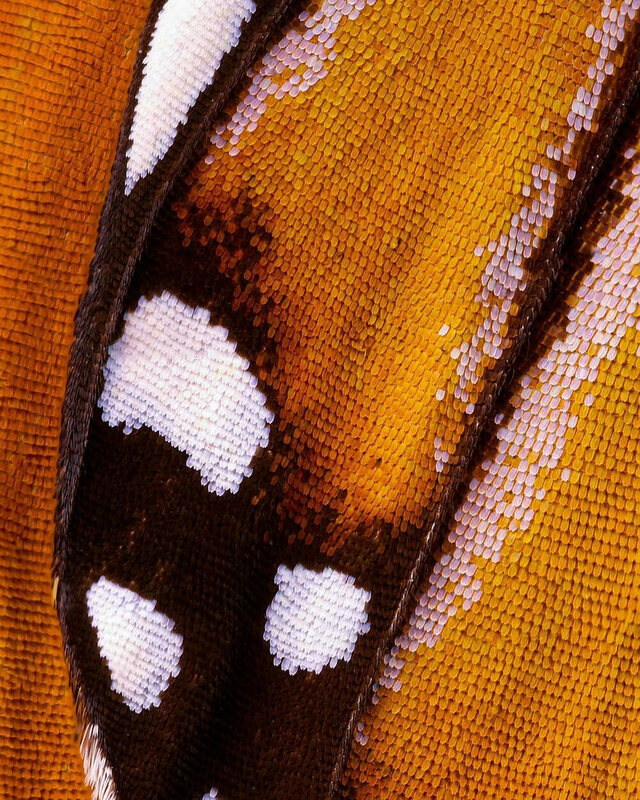 Believe me I have never seen butterfly wings this close. 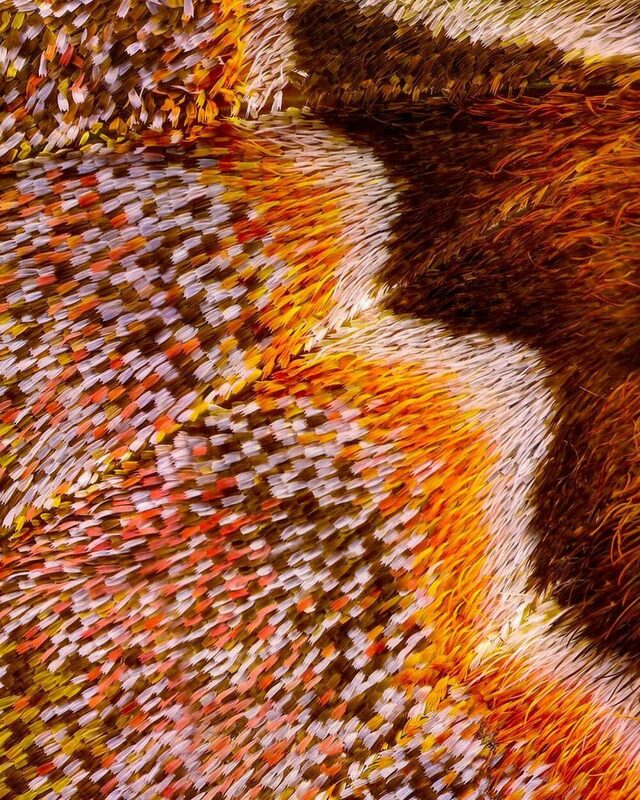 To click one such stunning macro photo, Chris Perani merged at least 200 - 5000 images together to get a single shot of butterflies. 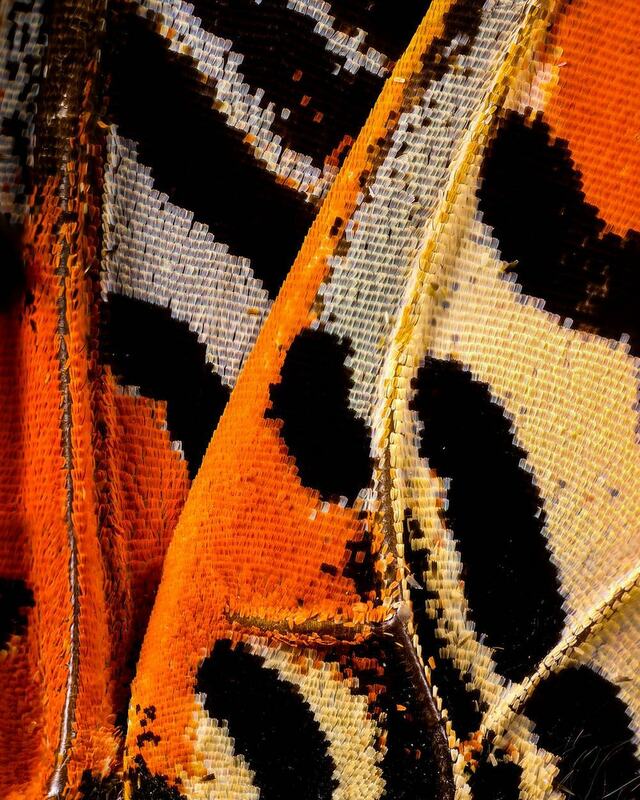 No two butterflies are alike, when they are moth they seem to be ugly, but when they attain their full growth, they transform themselves into elegant butterflies with beautiful colors on them, which can mesmerise young and old alike. 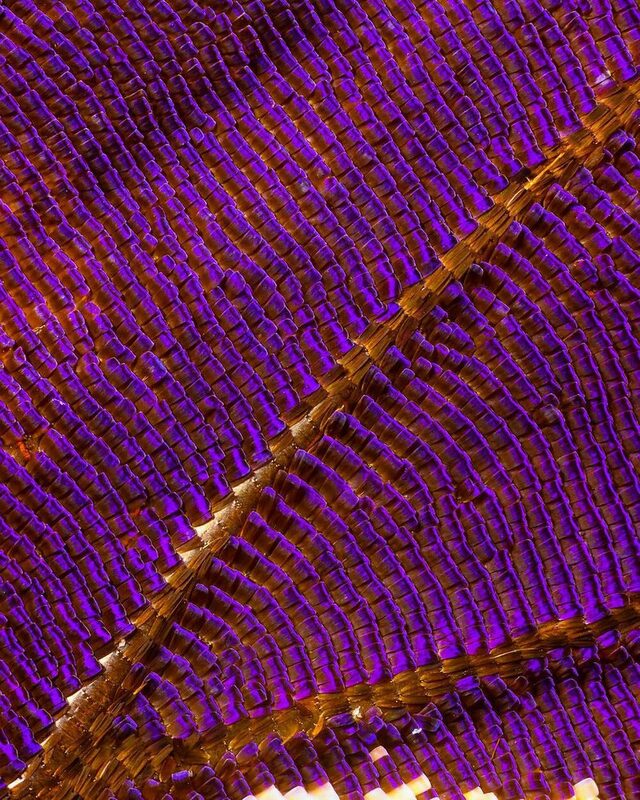 Chris Perani uses a 5x microscope objective to capture such stunning macro photographs. 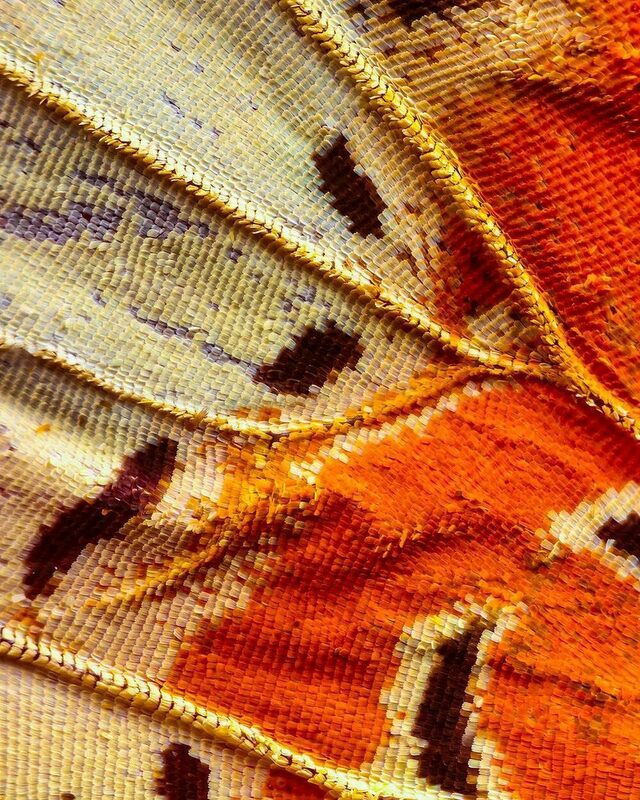 He enjoys capturing macro photos of little insects, leaves and all tiny things found in the nature. 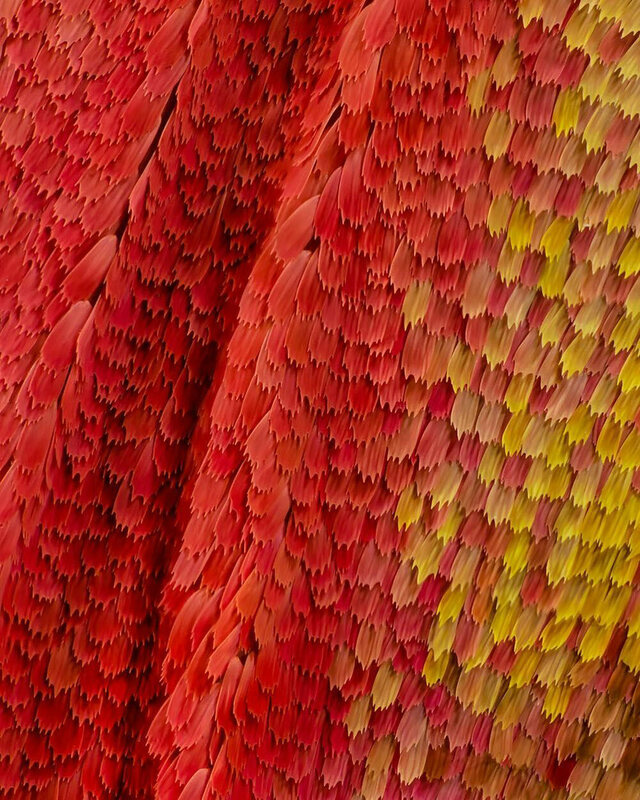 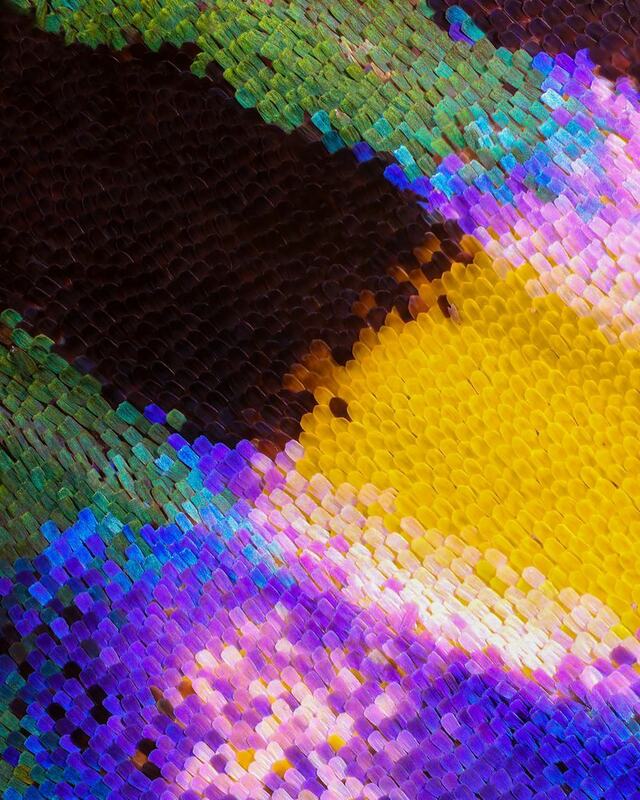 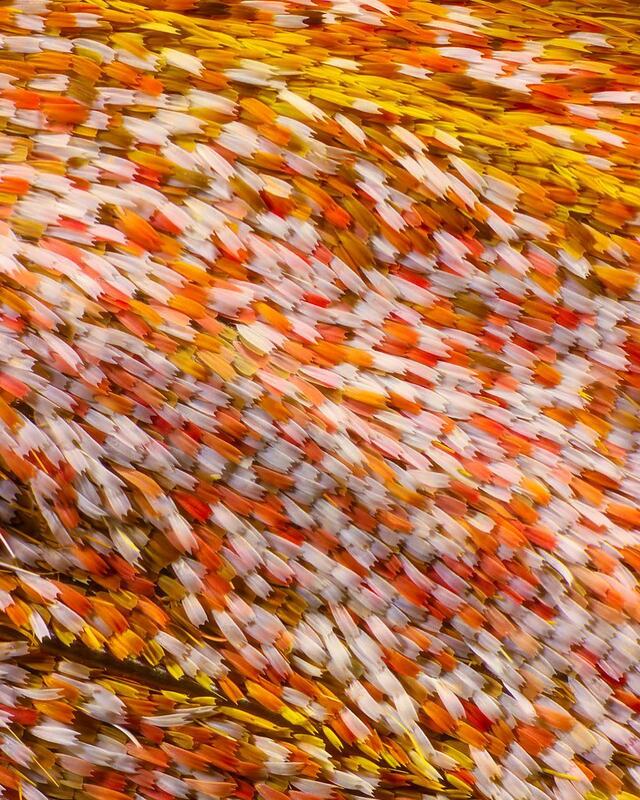 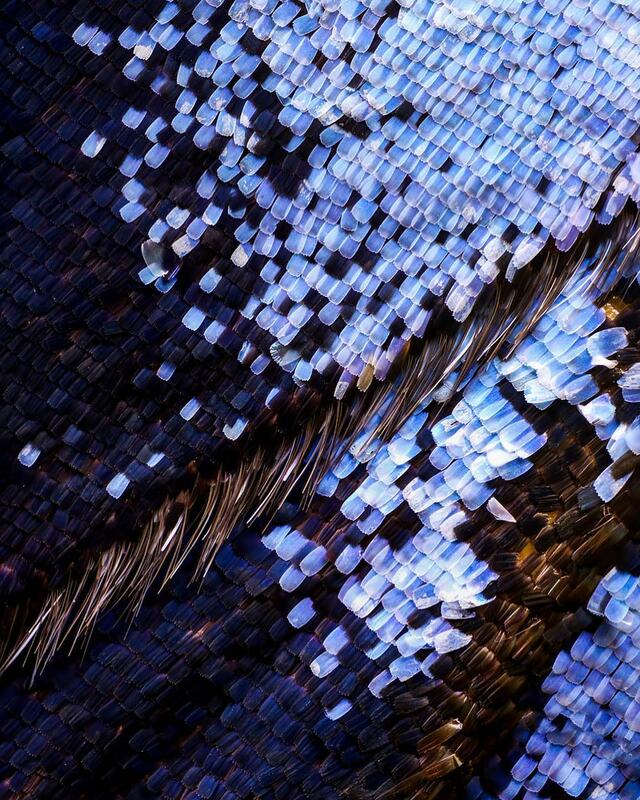 Our favorite is the monarch butterfly wing macro photo, which required 2000 images to merge into a single photo. 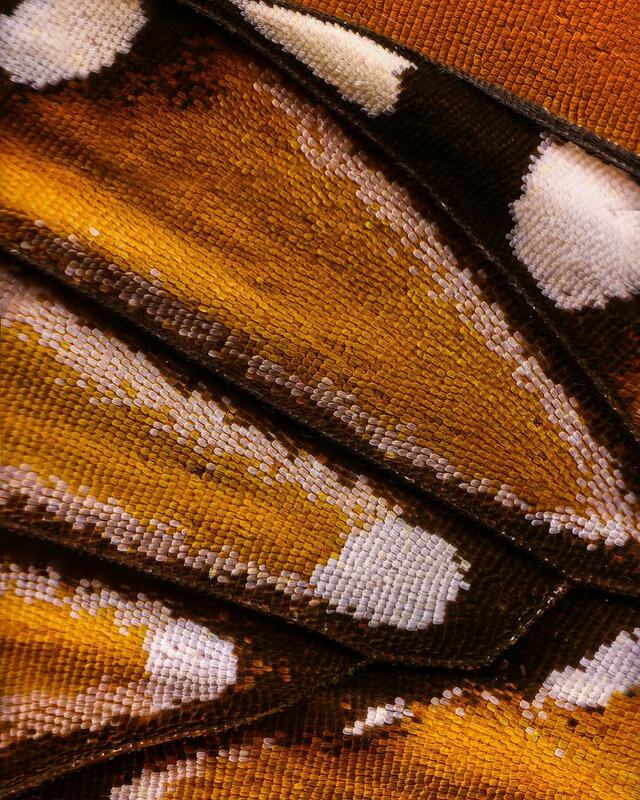 So which is your favourite butterfly macro photography?